Mother of two boys, Max and Milo. Jamie attended college at Marymount in New York City. 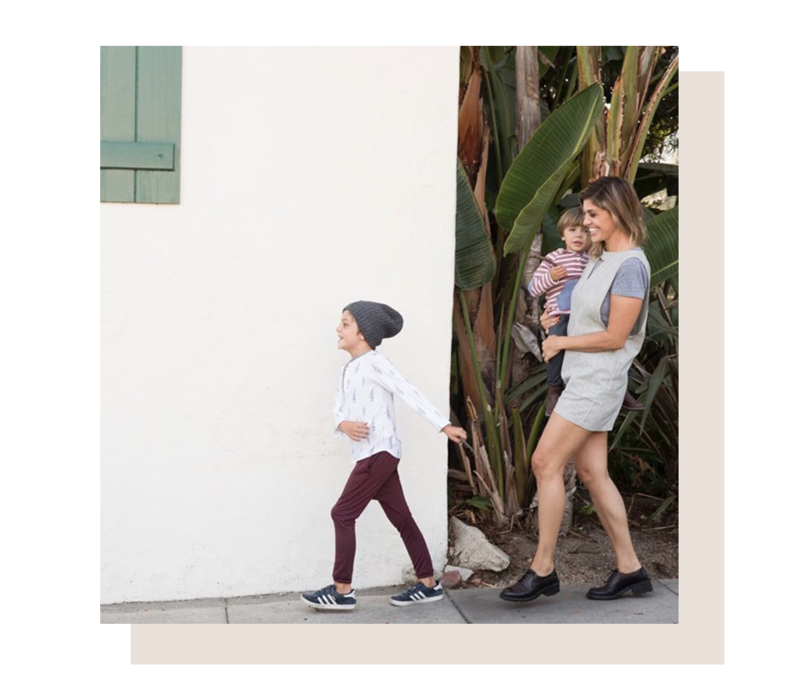 She resides in Los Feliz, Los Angeles and is a member of Alliance of Moms and Fashion Mamas. Mother of three boys, Ryan, Jack and Henry. She graduated from the University of Alabama, married her high school sweetheart and they currently live in Huntsville, AL raising their sons.